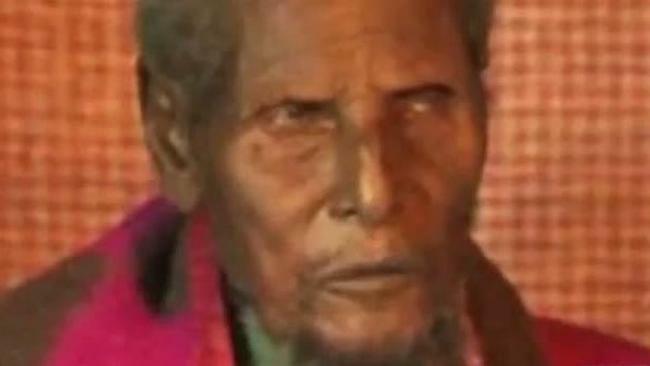 Ethiopian farmer Dhaqabo Ebba claims to be a staggering 160 years old, which would make him the world’s oldest living man. MANY people won’t be aware of Italy’s invasion of Ethiopia in 1895, but one man doesn’t just know about the battle – he claims to have lived through it. Retired farmer Dhaqabo Ebba, from Ethiopia, says he is a staggering 160 years old, which would make him the world’s oldest living man. He claims to have clear memories of Italy’s invasion of his country in the 19th century – however, there is no birth certificate to prove his age. In a statement to Oromiya TV, he provided so much detail on the history of his local area that reporter Mohammed Ademo became convinced that Mr Ebba must be at least 160 years old. This would make him 46 years older than the oldest ever recorded man. ‘When Italy invaded Ethiopia I had two wives, and my son was old enough to herd cattle’, said Mr Ebba. He then recounted his eight-day horseback rides to Addis Ababa as a child – a journey that takes only a few hours today. As Mr Ebba grew up in an oral society, there is no paper trail and no living witnesses to verify his age. 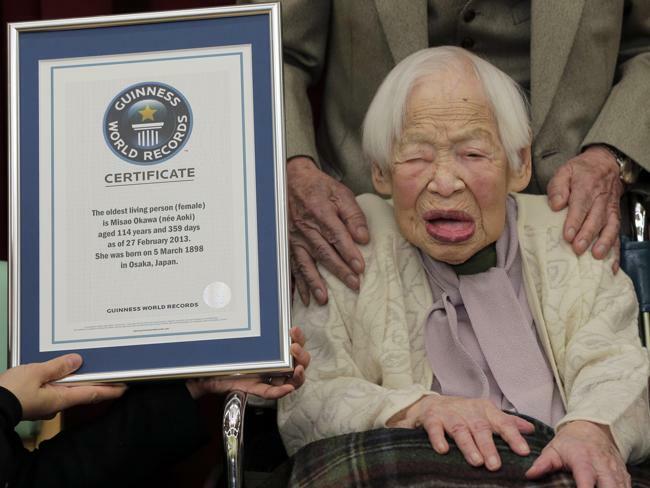 However, if his claim can be medically confirmed, he would oust 115-year-old Misao Okawa, who is currently recognised by the Guinness World Records as the world’s oldest living person. 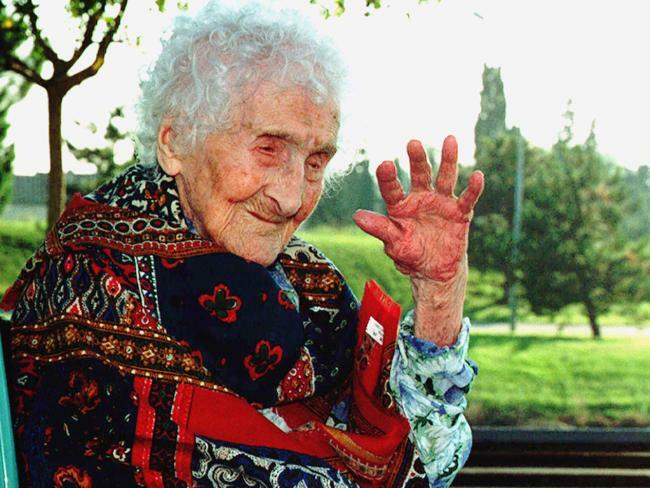 He would also overtake French woman Jeanne Calment as the oldest person to have ever lived. Ms Calment died in 1997 at the age of 122. The last man confirmed to have lived in the 19th century was Jiroemon Kimura, who was born in Japan on April 19, 1897. 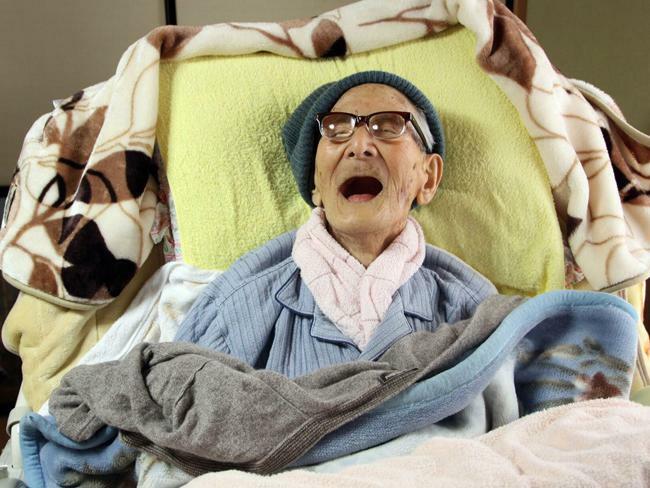 He died in June this year at the age of 116 – making him the longest-living man in history. Mr Kimura, who lived in Kyotango, Japan, left behind seven children, 14 grandchildren, 25 great-grandchildren and 15 great-great-grandchildren. According to 2011 government data, Japan has more than 50,000 centenarians, reinforcing its reputation for longevity.